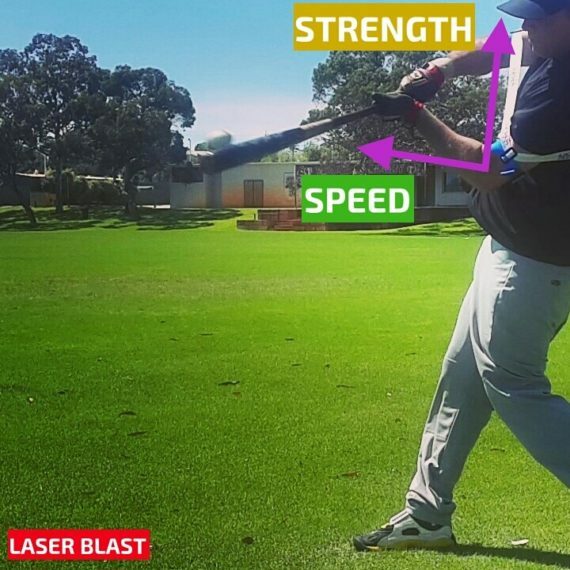 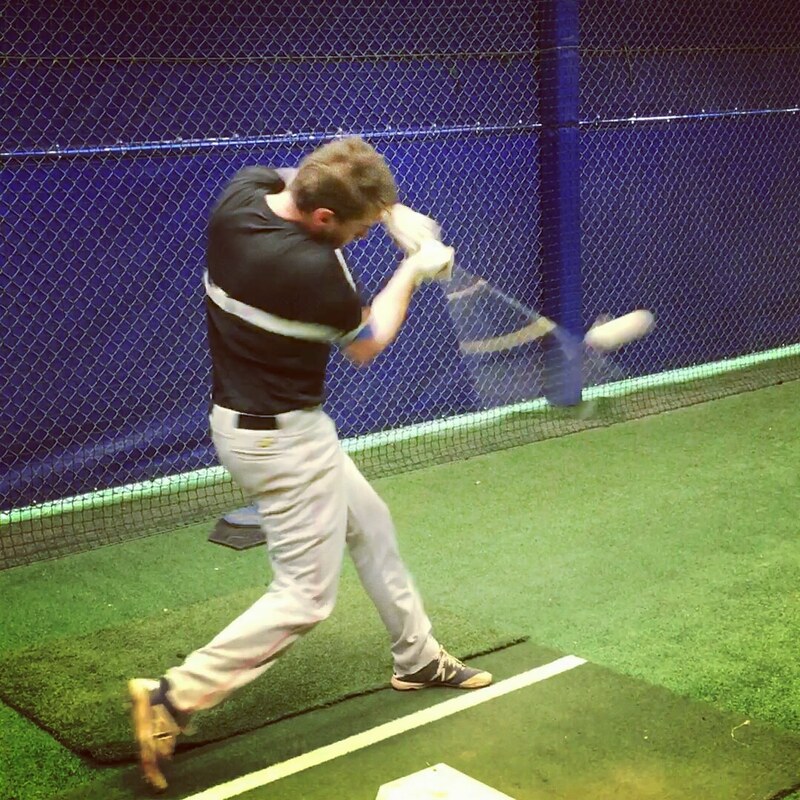 During Laser Blast drills our baseball swing trainer provides a simultaneous push, and pull force; triggering a relaunch of bat speed for power hitting, speed transforms to momentum for extended contact areas. 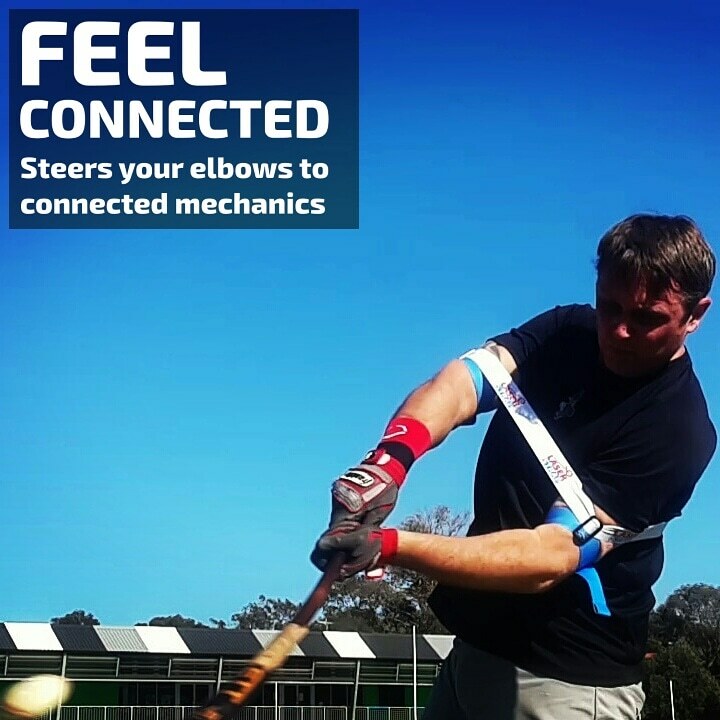 Hitting Stage: Following, the Powerconnect; hands inside ball/staying connected, and contact. 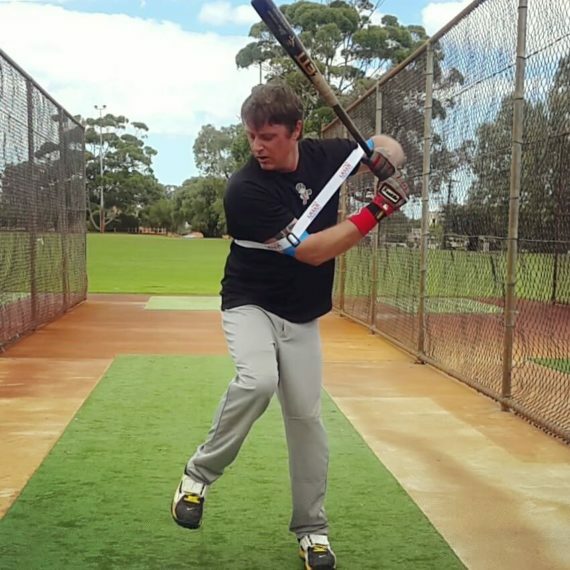 Front Elbow: A movement up and to the side of the body’s center/core. 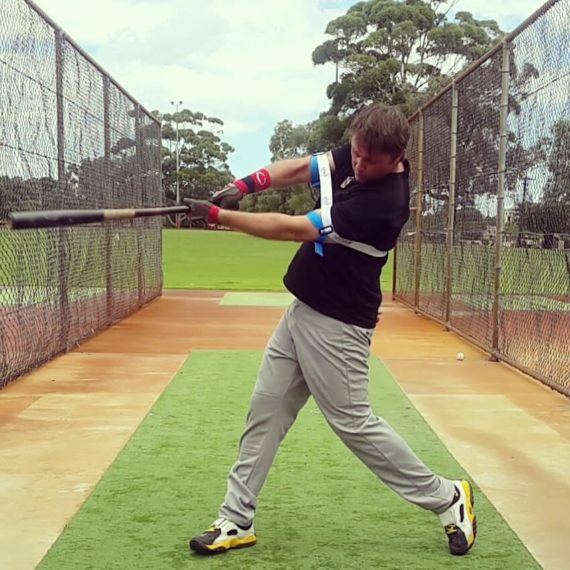 Back Elbow: A movement in front, connecting to the body’s center/core. 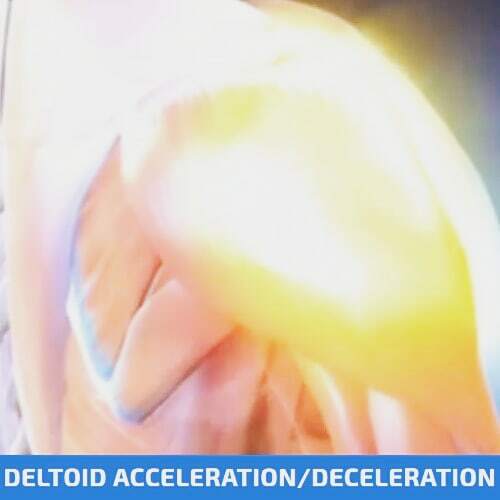 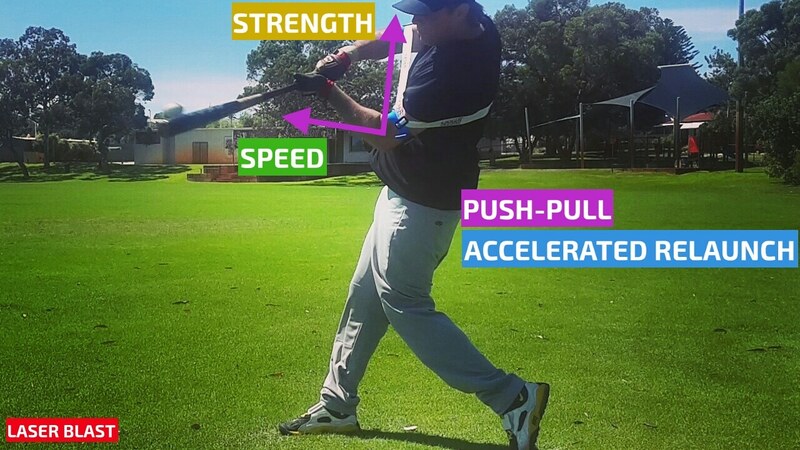 Front Elbow: An accelerated pushing force exerts Exoprecise Resistance. 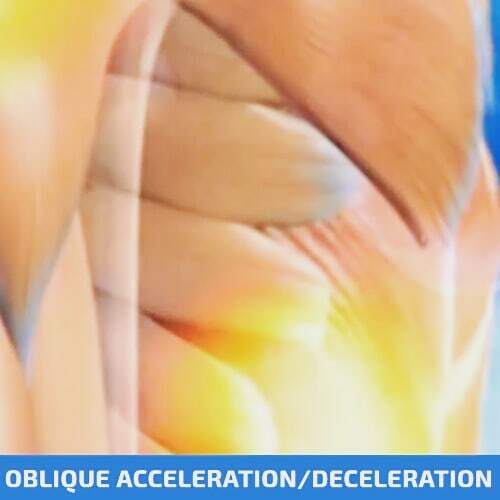 Back Elbow: An accelerated pulling and pushing force exerts Exoprecise Resistance. 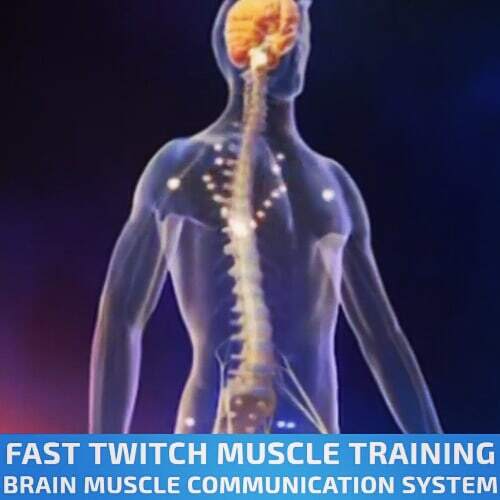 Strength: Thoracic core/deep muscle system, back, sides, abdominal, and shoulders. 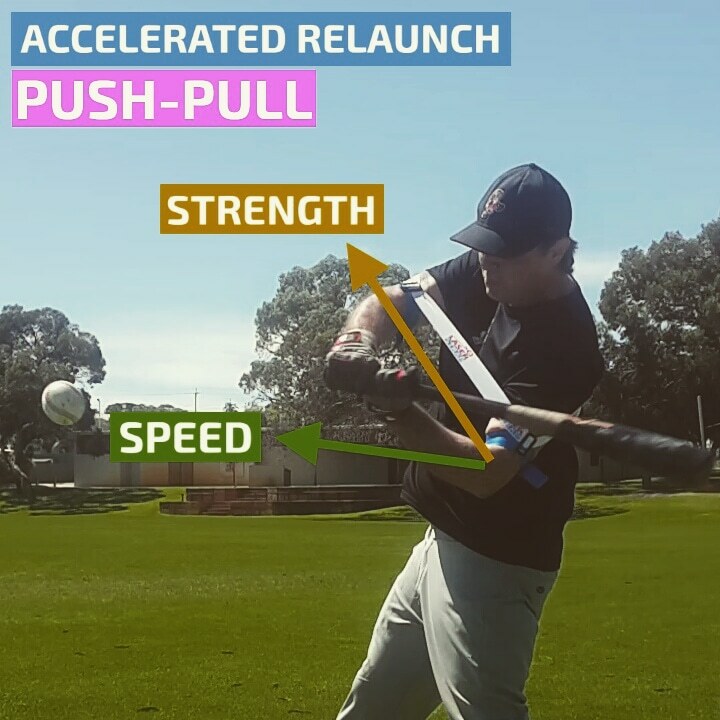 The push-pull force triggers a relaunch of acceleration for power hitting, accommodating the transfer of speed to momentum. 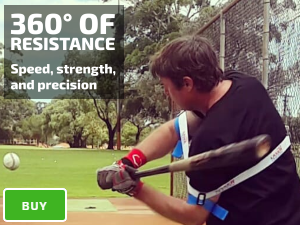 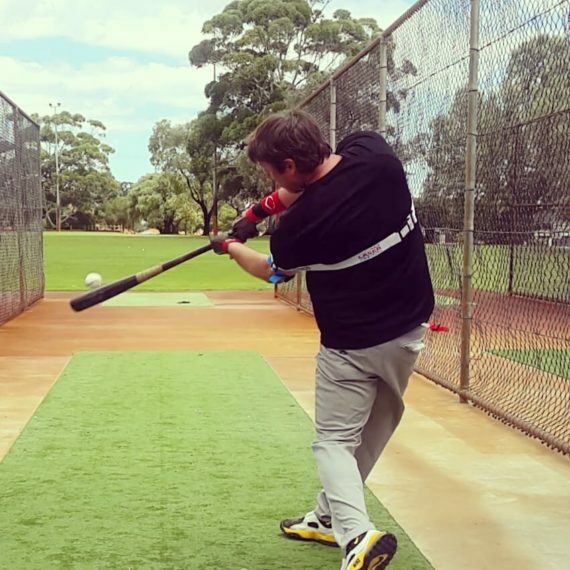 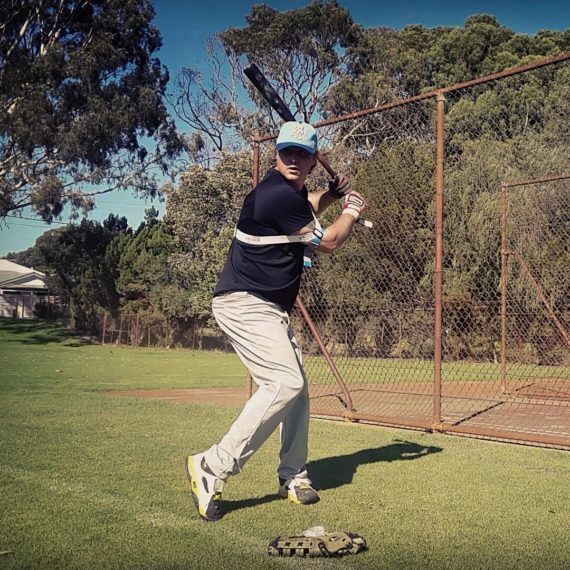 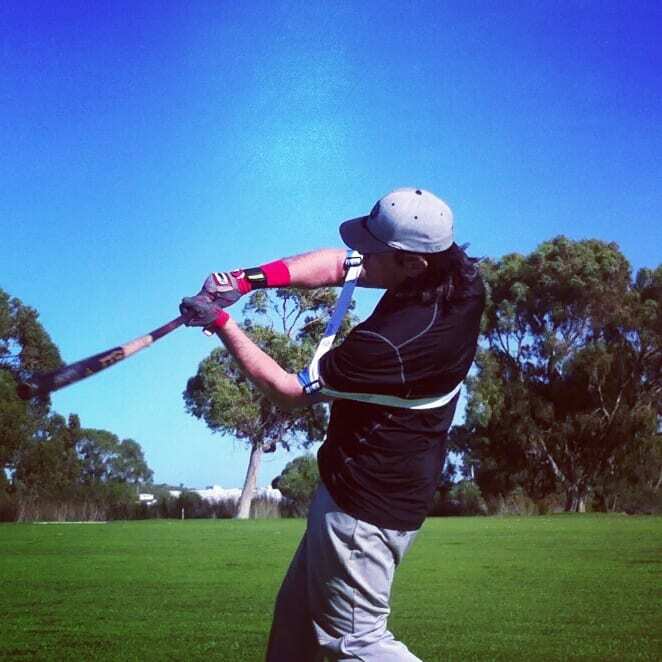 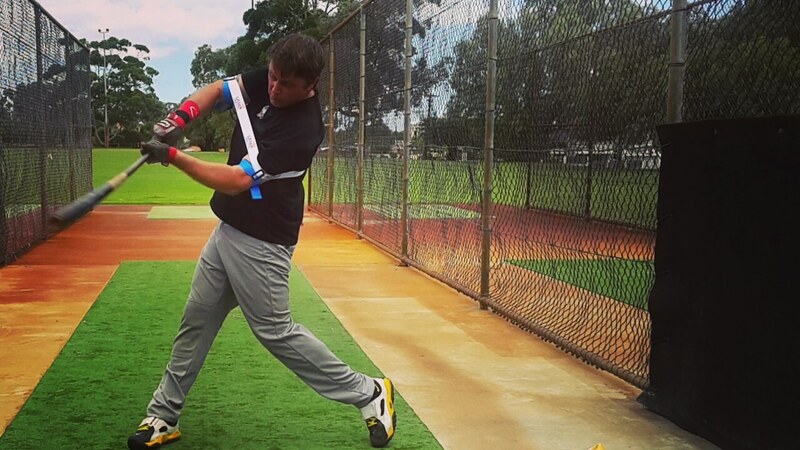 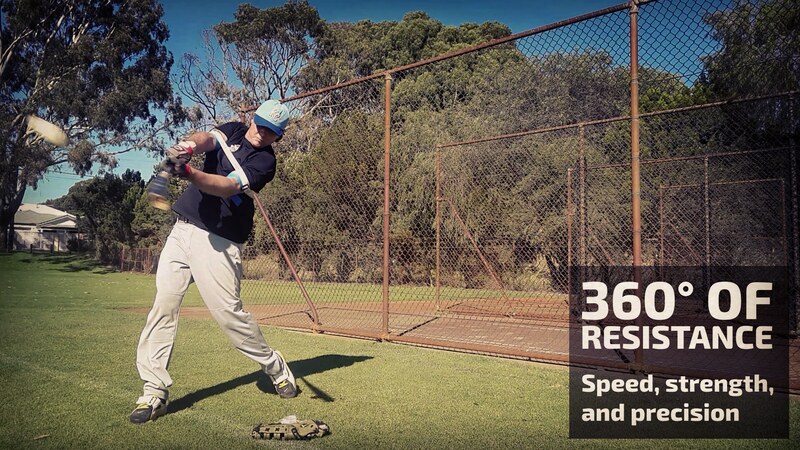 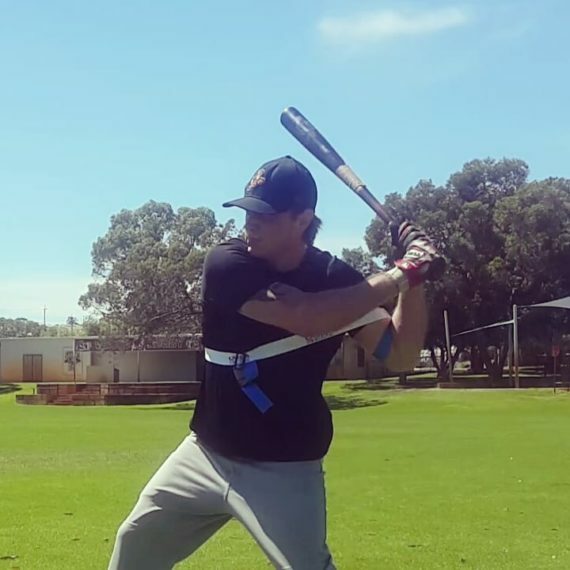 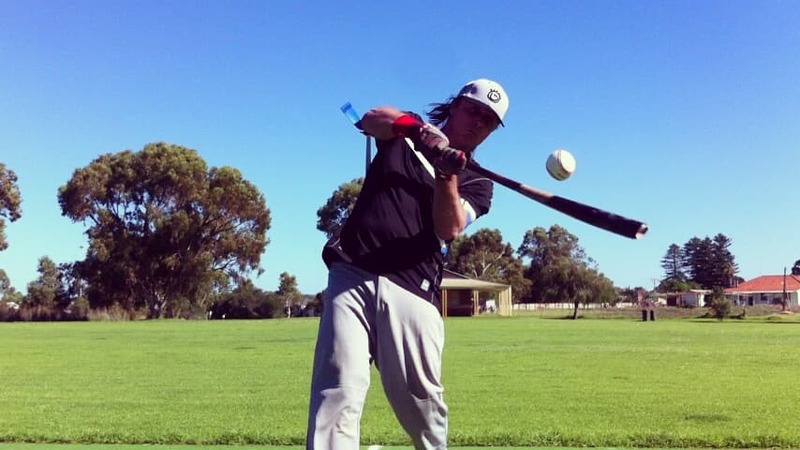 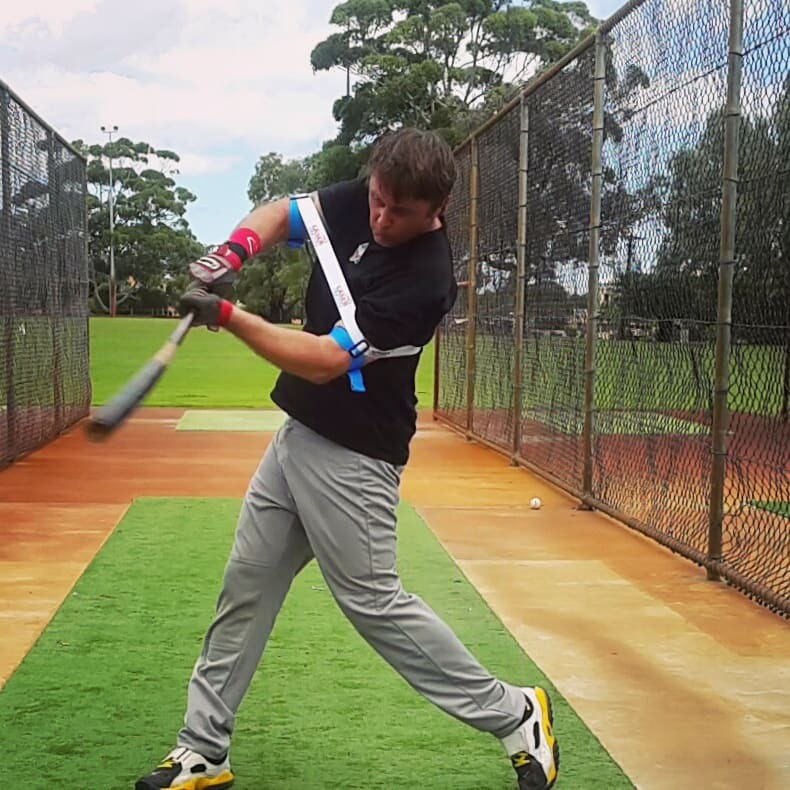 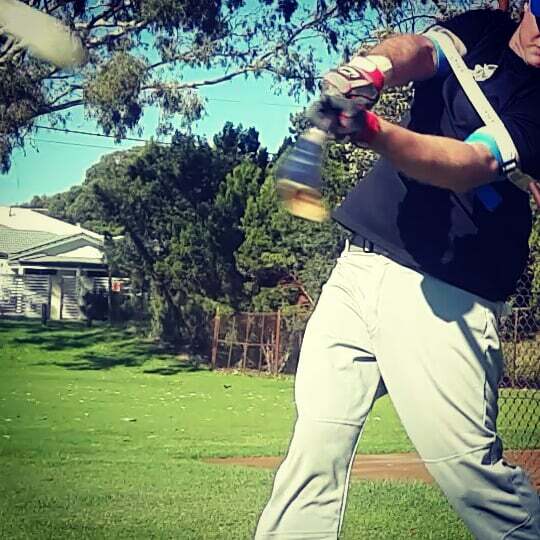 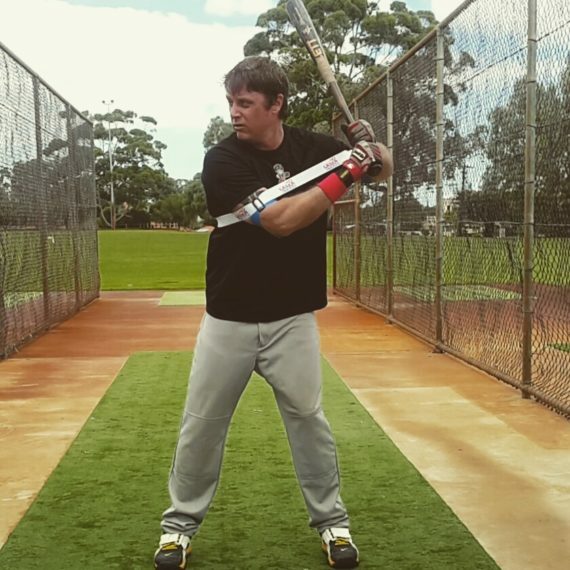 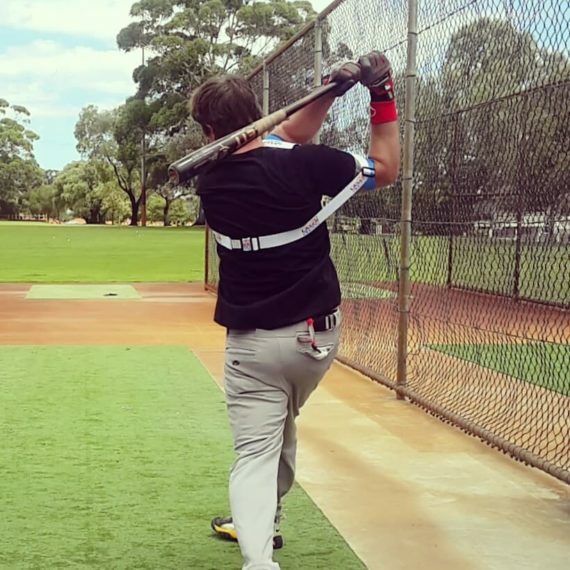 Strengthening muscles, boosting bat speed, stimulating the growth of fast twitch muscle fibers; resistance improves contact accuracy keeping you connected to the swing.